Having been swept into office on a broad platform, Macron’s popularity is fraying around the edges of the electorate. 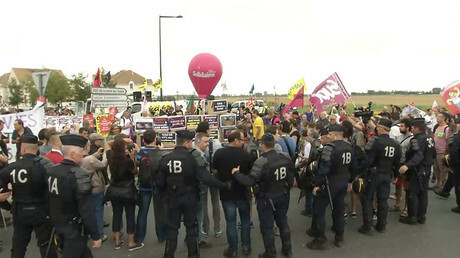 Twelve percent of left voters – mostly communists – endorse his performance, as do 9 percent of National Front voters, while he has the backing of 39 percent of Socialist Party supporters, and 40 percent among right-wing Republicans. Indeed, only supporters of his own En Marche! Movement rate his performance as a net positive – three-quarters of them feel Macron is doing a good job. 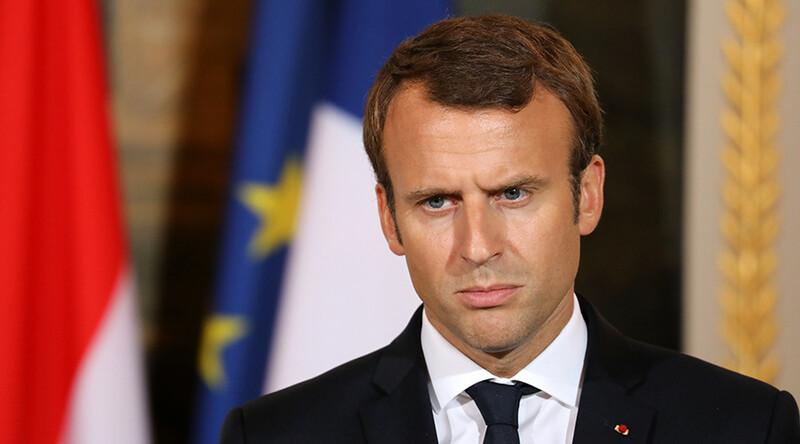 The trend also does not make for good reading – Macron’s approval ratings in the same poll stood at 43 percent in late June, and 36 percent in early August. Comparisons show that support has dwindled particularly precipitously among left-wing voters, likely due to imminent budget cuts and work code reforms announced by the president, whose party has a majority in the country’s legislative assembly. In contrast, the latest polls show that he has recovered some confidence among the right, though not enough to compensate for losses elsewhere. 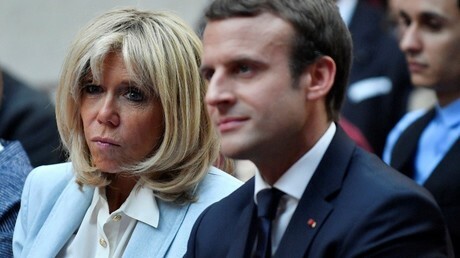 Once regarded as fresh-faced and blessed with an aura of success, Macron has recently attracted media criticism for supposed glibness, high-handedness and vanity, including a widely-circulated story that he has spent €26,000 on make-up for public appearances since taking office, following his victory over Marine Le Pen in May. But the YouGov poll, which surveyed a total of 1,003 people on August 28 and 29, showed that his government, assembled from politicians from across the political spectrum, is also thought to be performing well by just 29 percent of voters, and badly by 57 percent.